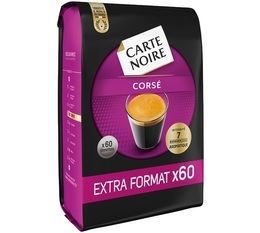 Created in France in 1978 by René Monnier, Carte Noire has shaken up the coffee market with a luxurious brand positioning and 100% pure Arabica coffees. 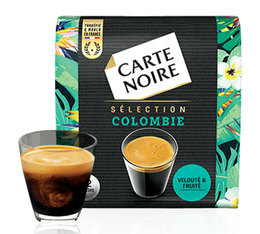 As of today, the brand remains the strong number one coffee brand in France. Find on MaxiCoffee a great selection of Senseo pads and capsules compatible with Nespresso!